Do you import goods from China? Have you received poor quality products? Have you ever argued with suppliers when receiving poor quality products? 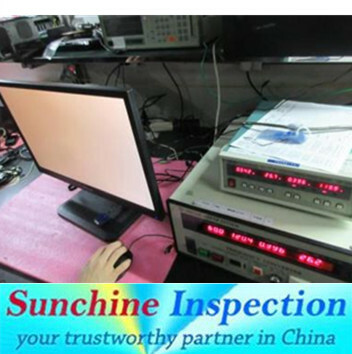 If yes, Sunchine Inspection is your best choice! Quality is important simply because poor quality increases costs. 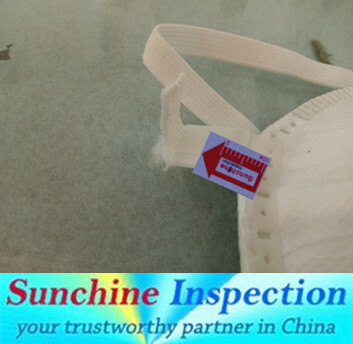 Sunchine Inspection has the required expertise to help you minimize the defect rates and to improve the quality of your products. "Final Random Inspection (FRI)" . This inspection guarantees the conformity of production to your specifications and international standards. The pre-shipment inspection takes place when 100% of the production is finished and at least 80% packed in cartons. 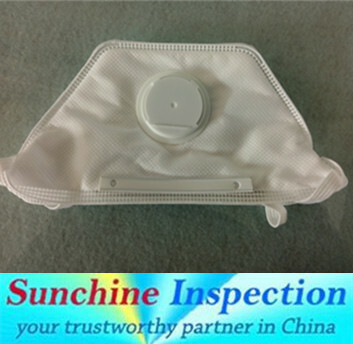 The inspector checks on-site the completed products, the packaging and the packing by sampling according to the AQL and your requirement and execute various test on the products. Constant oversight in your factory with daily reports on quality and production status; allows to identify and solve problems in real-time and make sure that all your requirements and schedules as agreed initially upon with your manufacturer are met in terms of production timing and deadlines, material, quality, compliance with international standards and delivery time. Control and recommendations for production processes and capacity; this inspection is made when between 30 % to 60% of your production is completed. Inspection of machinery, materials, components and accessories to be used for your order prior to production; gives you a clear vision of the production planning and process and helps to prevent possible deviations and flaws that could affect the quality of your goods. Thorough inspection of the first article produced at the start of production run; ensures that the factory has totally understood all your specifications and requirements. First article inspection is crucial to the manufacturing process. Comprehensive inspection of 100% of your production conducted according to your instructions and our inspectors experience. This service is advisable for products of high technology and products with high added value. "Container Loading Supervision" . Guarantee the finished and packed goods meet your specifications (product type and quantity) and makes sure that the right goods and the good quantity are securely loaded for shipment into a container in good condition. Comprehensive assessment of the production facilities and organization according to ISO 9001 standards and client's requirements;confirms that your factory has the production capacity, technical know-how and quality to meet your production requirements. The supplier is ranked number 3 by reviews data in Certification, Inspection & Credit Management. The supplier is ranked number 4 by transactions data in Certification, Inspection & Credit Management. The supplier is ranked number 2 by responses data in Certification, Inspection & Credit Management. The supplier is ranked number 9 by delivery data in Certification, Inspection & Credit Management.